Finished Logo Designing For My Creative Start-Up "Design Hub"
Today was really a very hectic day for me. 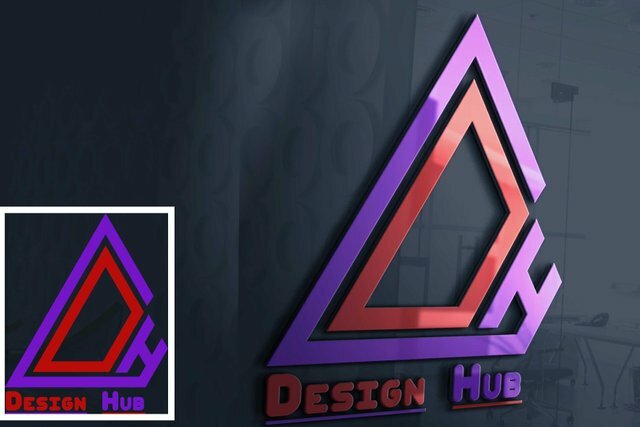 I had to finalize the final logo for my new creative venture to which I have given the name "Design Hub". This will provide all the creative Artworks to people like still vector graphics, motion graphics, logo design, animations, photo-retouching and 3D renders. I made many sketches of the logo which will totally represent my company. And this logo was finalized after a long discussion. First I designed the flat 2D logo in Adobe Illustrator and then imported it in the Adobe Photoshop to give it the photorealistic 3D look. 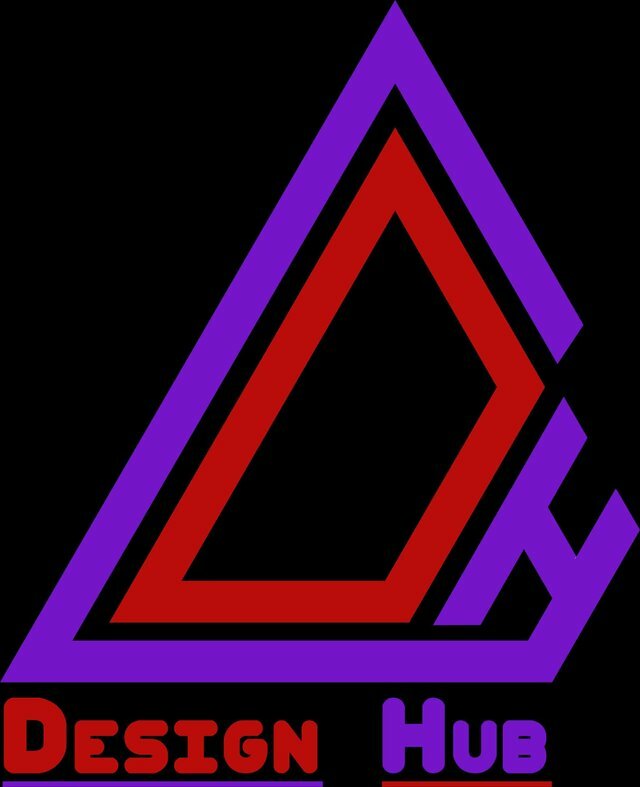 Only two colors I have chosen for my logo and they are my favorite colors too. 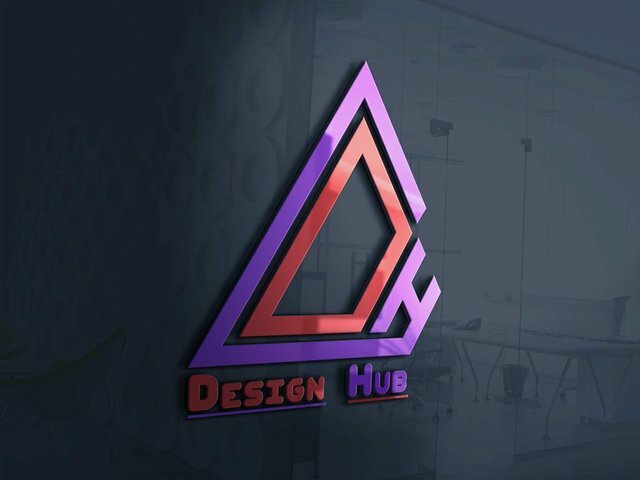 This is the final logo you will be seeing on my Facebook Page and The YouTube Channel for "Design Hub" from now onwards. I will work as a freelancer for this creative agency and will regularly update my Artworks here as well as on Youtube where I upload tutorials of my works and on Facebook all the ongoing projects and events. I am also providing the links of my facebook page and Youtube Channel. Check my various artworks by visiting the following link. Your UA account score is currently 4.138 which ranks you at #3183 across all Steem accounts. Your rank has dropped 1 places in the last three days (old rank 3182). In our last Algorithmic Curation Round, consisting of 233 contributions, your post is ranked at #111.